Aircraft fuel system compliance is the responsibility of the aircraft operator. 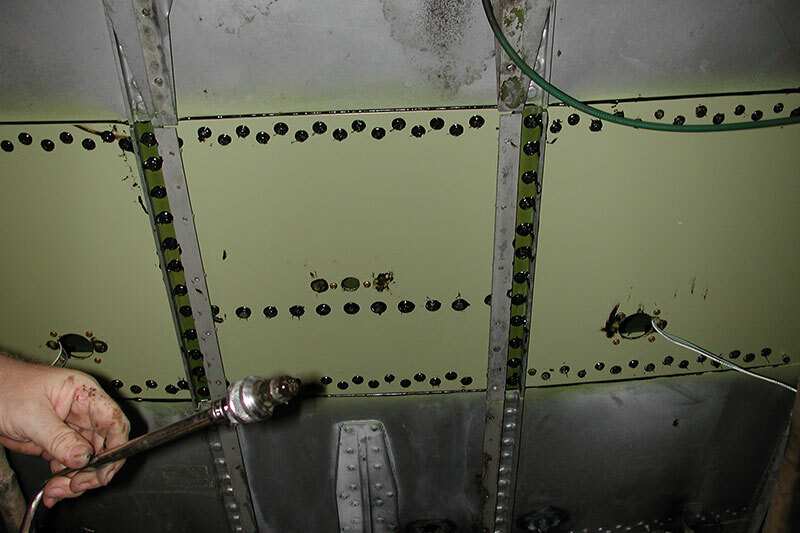 Aircraft manufacturers and authorities issue Airworthiness Directives (ADs) and Service Bulletins (SBs) and the recommendations in the published ADs, SBs and modifications are applied to the operations of the aircraft. 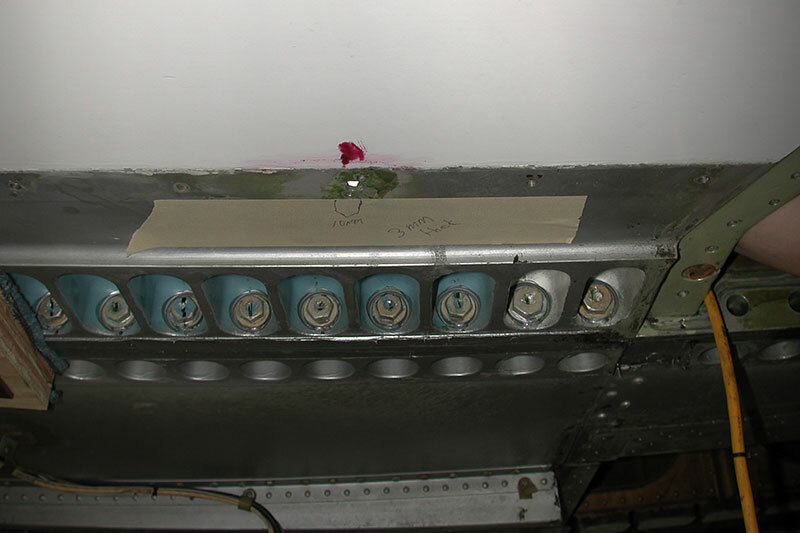 Why is aircraft fuel system compliance important? Keeping your aircraft fuel systems up to date with the latest aircraft fuel system compliance regulations ensures that your aircraft is safe, working properly and in accordance with the current regulations. Global Aircraft Services has a team of highly-trained experts who can do the necessary aviation fuel tank maintenance and repair work, as well as other related services. 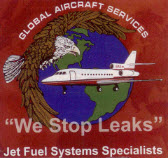 To find out why we are the go-to company for aircraft fuel system compliance, contact us today. We look forward to hearing how we can help you! Global Aircraft Service was founded by Greg Katonica and Paul McCain in 1998. Both have many years of experience in Fuel System Repairs. We are based at 4500 Claire Chennault, Addison, Texas 75001. We have a large facility that can accommodate most medium size corporate aircraft or we will travel to any site in the World.